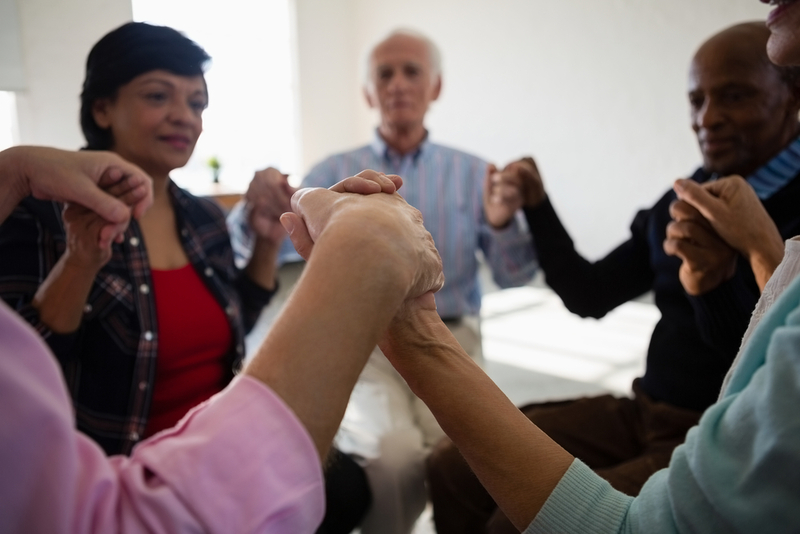 Our Epiphany Club strives to provide opportunities for members to socialise and engage with each other and serves to alleviate loneliness & alienation. We are passionate about encouraging, supporting and enabling members to maximise their full potential pursuing whatever they are passionate about or working with members to create exciting and exhilerating opportunities. At Epiphany we believe such opportunities play a fundamental role in enhancing the overall well-being of our clients on many levels. We are able to identify and cluster clients who reside in close proximity to each other and share interests, which opens the opportunity to pool resources locally. 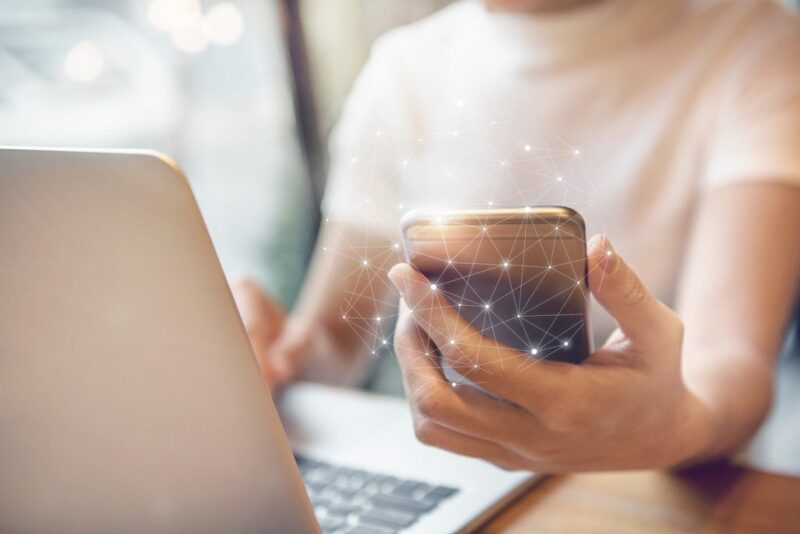 This may be particularly helpful for those in receipt of Direct Payments with a socialisation component, as well as those who simply wish to socialise and engage with others in a cost- effective manner. We are currently still working on fully setting up the club and welcome expressions of interest via our registration page. Our aim is to identify and cluster consenting clients who reside in close proximity to each other as well as create opportunities to socialise and facilitate activities that interest our members. Our initial focus will be establishing our elderly network followed by our other client groups. Potential members are encouraged complete our registration form so we can match clients. Joining our facebook group also provides the forum to communicate with each other and provides a platform to seek advice, share thoughts, ideas, pictures, stories poetry and music. We look forward to hearing from you. A forum within which to make friends, share experiences and communicate with others face to face or via technology. This works with club members who wish to be linked with others residing within their locality and or further afield. This enables them to meet up and interact and socialise with others on a regular basis and is also conducive to the concept of pooling personal budgets for those in receipt of social services funding for socialisation as well as for self- funders. 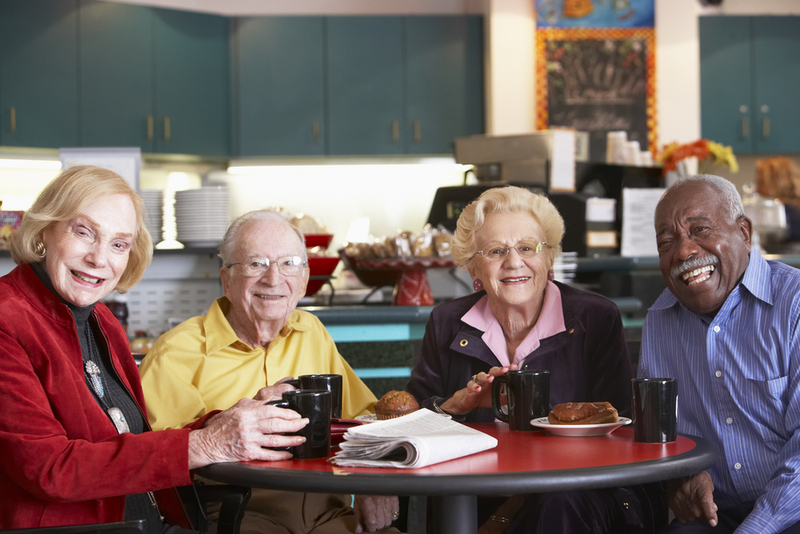 We are able to arrange, facilitate and support members with preferred social activities. We wholeheartedly endorse living life to the fullest and are able to support and enable clients to pursue exciting and exhilarating ventures. As a club member, you may be able to entice others to join you on your adventure should you wish to do so as a group, or opt for a more private arrangement. Irrespective of your preferences Epiphany are dedicated to facilitating life experiences that lift spirits and enhance psychological and emotional welfare of our clients. Facilitating opportunities that interest our client’s, reflects our holistic approach to overall client well-being. A forum within which to make friends, share experiences and communicate with others face to face or via technology. This works with club members who wish to be linked with others residing within their locality. 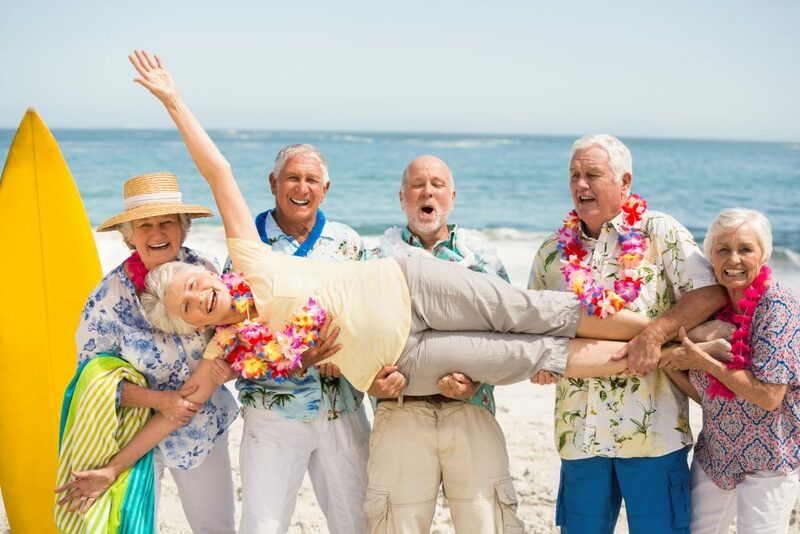 This enables members to meet up and interact and socialise with others on a regular basis and is also conducive to the concept of pooling personal budgets for those in receipt of social services funding for socialisation as well as for self- funders.Our club provides the opportunity to make friends, share interests and have enjoyable experiences. Loneliness can have a detrimental impact on one’s health and well-being, so the opportunity to talk and engage with others can make a big difference. The overall objective of ‘Lets Talk’ is to keep club members in touch with others, be it meeting face to face to interact with each other, or via modern apps such as skype and face time, as well as via our online ‘Let’s Talk’ forum. Our staff can help get you up and running providing tuition sessions to help build confidence to use devices for keeping in touch with friends and family who are both local as well as geographically remote. The Epiphany Club provides a great opportunity to fulfil what you may have thought was a whimsical desire or now an impossibility. We believe all our clients have the right to live life to the fullest inclusive of pursuing exciting and invigorating life experiences. 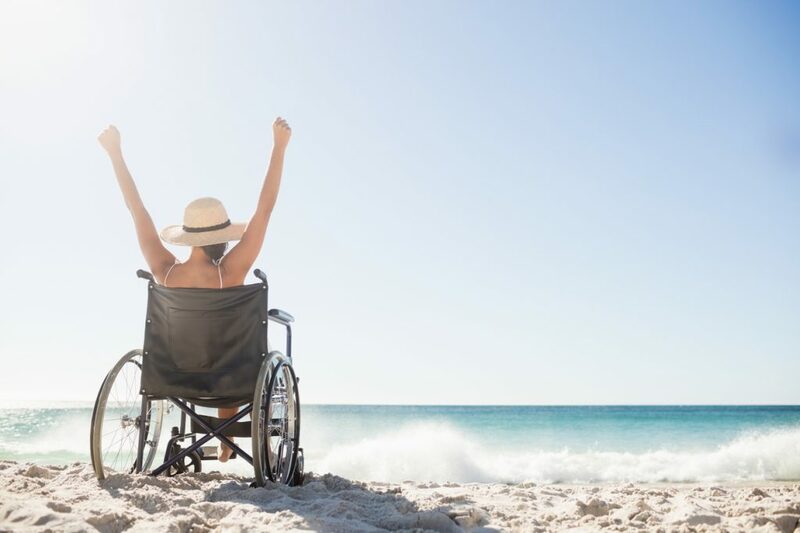 Disability should not be an obstacle to seeking and achieving what your heart desires and we are able to support and enable a vast range of activities and opportunities for our clients inclusive of incorporating robust risk assessments to ensure health and safety of our clients at all times.